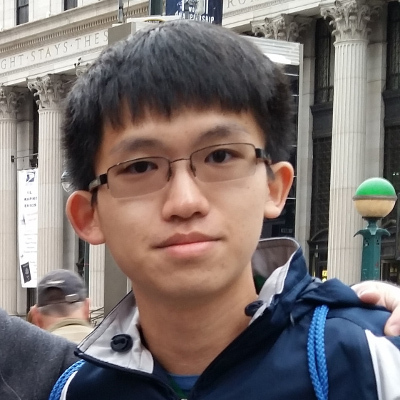 Tank player ChroNoDotA	has announced his departure from Second Generation	 Second Generation Contenders NA Rank #13 ecLipse Oliver Nguyen flex support bipbob off tank ShaDowZ John Taney dps Socks dps Bogur tank Felty Joshua Pryor support . 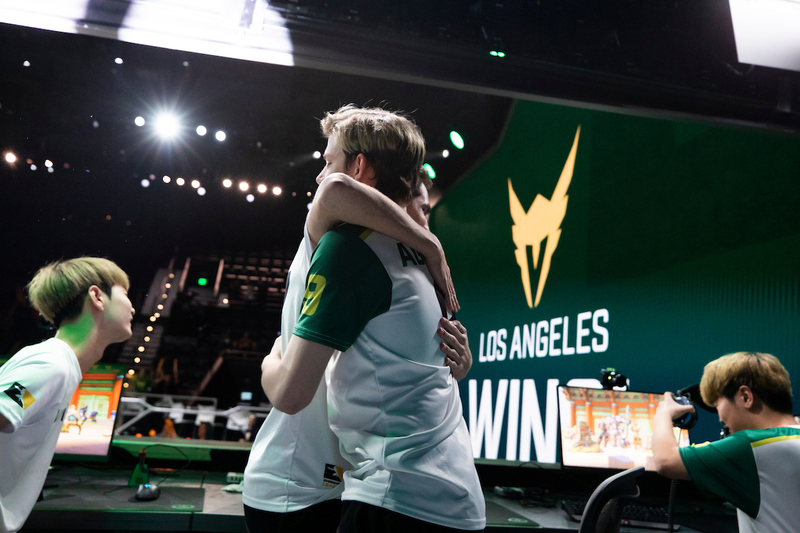 He leaves Second Generation as they compete in Contenders 2019 Season 1: North America West, where they are currently in seventh place with a 1-4 record. 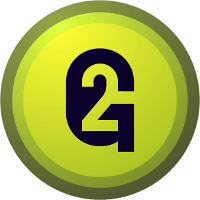 ChroNoDotA was initially a part of Second Generation’s new roster in February. He played in all five of their Contenders matches, although he regularly split playing time with Bogur. 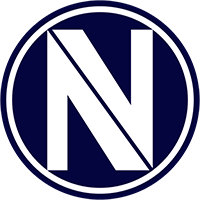 Second Generation’s next match is against Team Envy	 Team Envy Contenders NA Rank #2 Crimzo William Hernandez flex support ELLIVOTE Elliot Vaneryd off tank Jaru Jason White dps SharP Hugo Sahlberg dps Trill Ashley Powell tank Fire Anthony King support on April 10th. No he is an american citizen so he is not an import. I doubt that because Chrono has said that he wouldn't play another contenders season on a non-academy team because he would be better off just streaming. He also said that the reason he didn't get many academy tryouts last season was because he was still technicality was under a drop bears contract witch meant he would have to bed bought out from drop bears. But now that contract ended a few weeks ago so he is hoping to get on an academy team next season. But if he doesn't he isn't going to play in the next season of contenders.